Comfortable and durable. Check out this discount now and get yourself a great pair of lasting shoes. 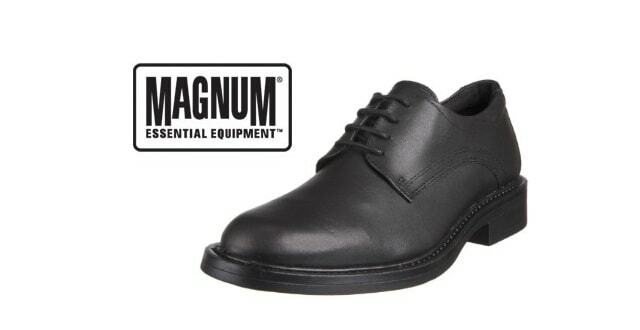 This Police Officer Unisex Duty shoe is durable, lightweight and professional looking. 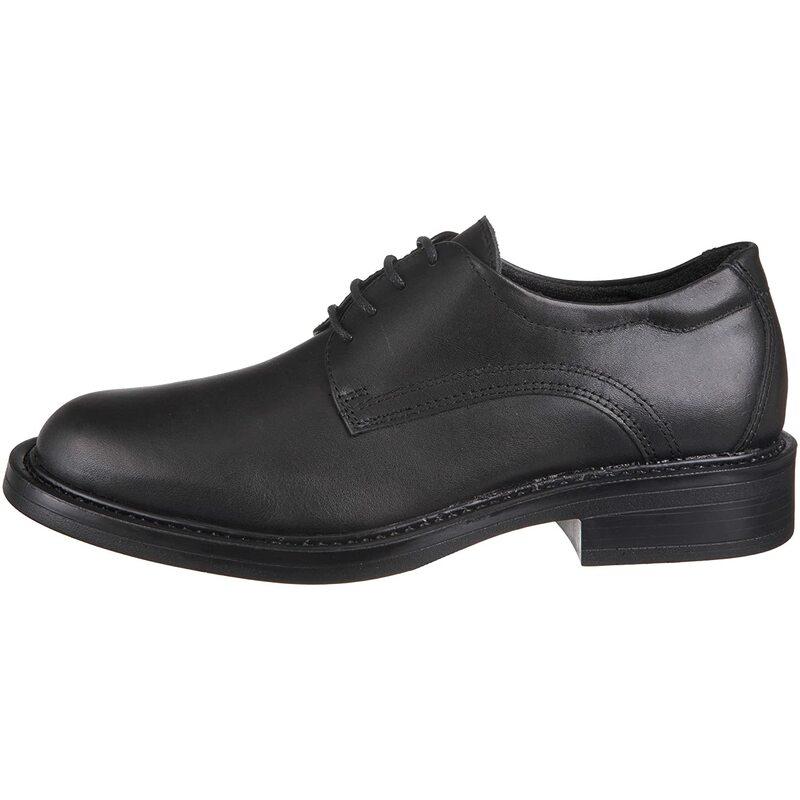 It has a leather uppers with textile lining and a rubber sole. You can clearly see that it is a smart shoe with lace up closure. The actual lining is a breathable mesh allowing you feet to breath during those long working shifts. 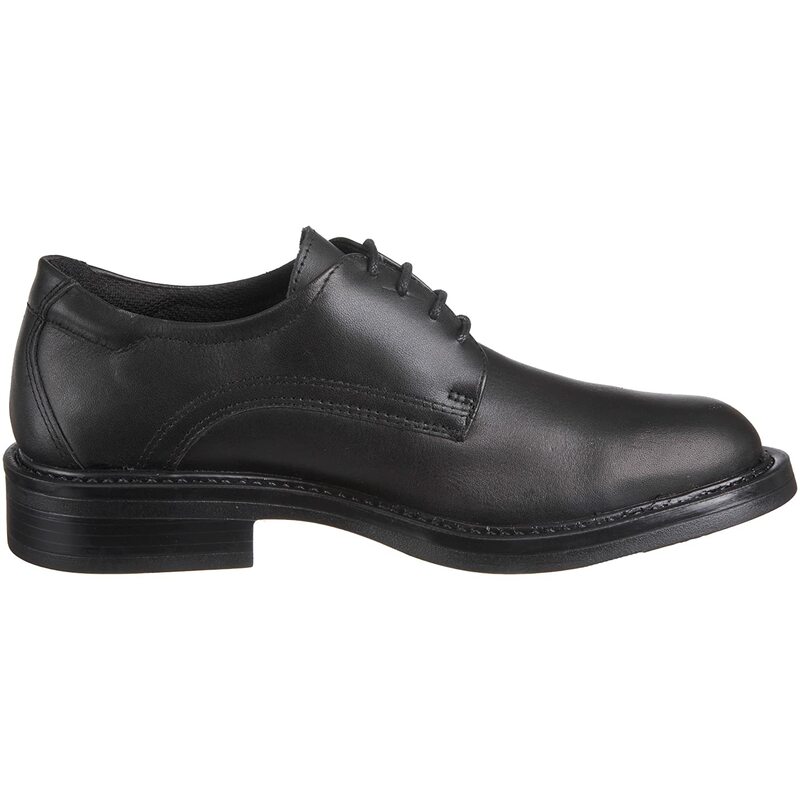 The rubber sole is high traction and slip resistant, making sure you are ready whatever surface you are walking on.